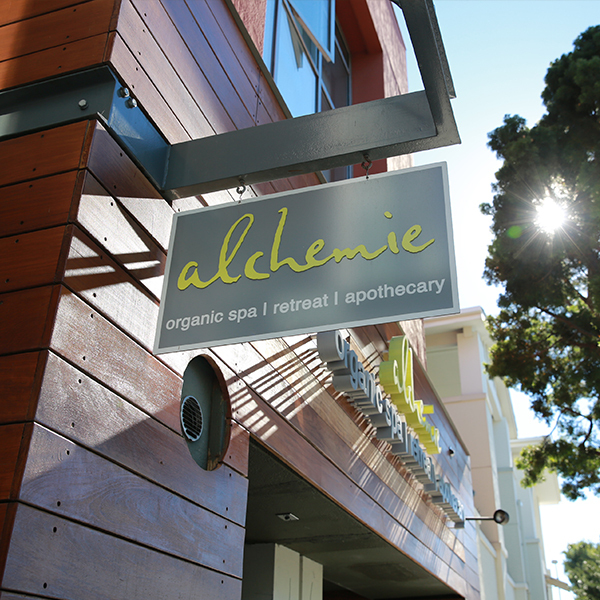 Satisfy your appetite for pampering with the custom superfood facial, expertly performed by the estheticians at Alchemie Spa on Main Street. The spa’s products are made with ingredients derived from organically grown fruits and veggies, such as cucumbers, carrots, cantaloupes, blueberries, and a host of healing herbs to nurture your skin. Relish in a deep cleansing; enzyme exfoliator; head, shoulder, and neck massage; and a mask customized for your complexion’s unique needs. The spa prides itself on using only safe, clean, and green products made by environmentally responsible manufacturers. The treatments smell so good they will make you hungry, so plan to visit one of the local farmers markets before or after you go. Want to look your best when you hit the beach in a swimsuit or tank top? The Spa Le Merigot (pictured up top) at the elegant JW Marriott Santa Monica Le Merigot on Ocean Avenue has your back—literally—with its thorough yet relaxing repairing back facial. Realizing that the skin on this hard-to-reach area of the body is usually thirsty for some tender loving care, the spa’s treatment gurus hit the spot by choosing products that contain some of Mother Nature’s ﬁ nest homegrown nourishment for the dermis. In addition to a bracing scrub to remove damaged skin and a refreshing mist to calm inﬂammation, the treatment includes an Aromatherapy Hydrating Lavender Lemon Mask featuring authentic essential oils to supply your olfactory nerves with a natural, feel-good boost. For a truly immersive encounter with the earth’s rich bounty, it’s hard to beat the Willow Enzyme Bath at Willow Spa, conveniently located on Santa Monica Boulevard. 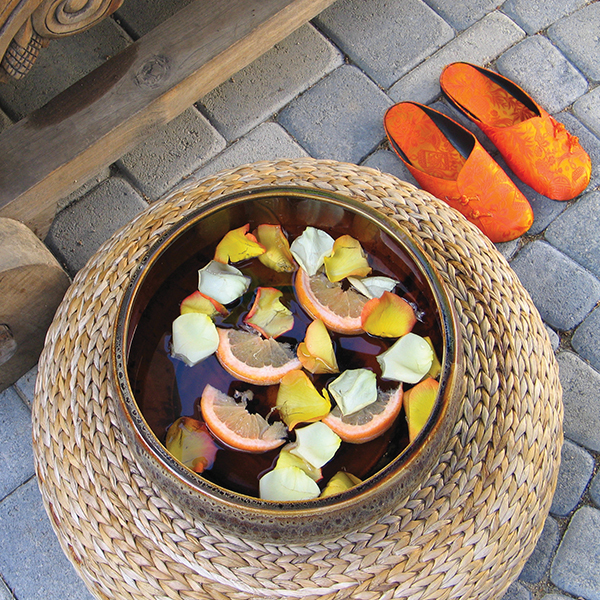 Described by the spa as a “deep heating dry-bath treatment,” this unique and popular ritual surrounds you in a blend of finely cut wood shavings, rice bran, and a fermented fruit and vegetable concoction that creates heat as its natural enzymes break down the other ingredients in the bath. The treatment is preceded by a foot soak and followed by a mini Thai-style leg and foot massage and stretch to ensure that you leave the spa feeling invigorated and rejuvenated.